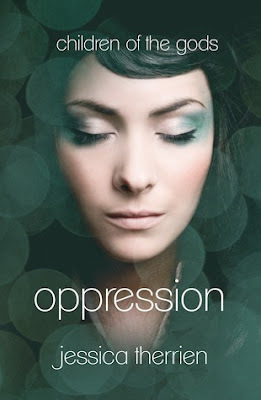 giveaway alert: Jessica Therrien’s Oppression! Happy Friday, everyone! 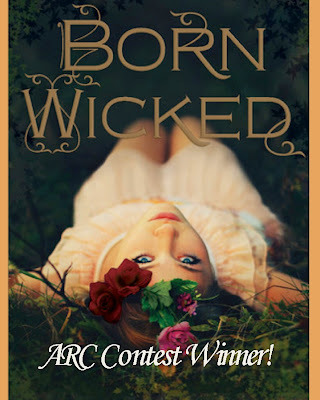 We received hundreds of entries for our Born Wicked ARC giveaway, which is a great way to start off the year. 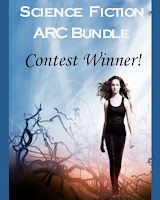 We’re very pleased to announce that *drum roll* the winner is Kim over at Kim’s Bookish Place! 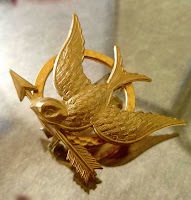 Congratulations, Kim, we’ll be mailing off your prize in the next couple of days. Thanks so much for your amazing response to our Cynthia Hand interview as well. 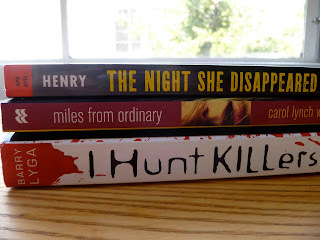 We blog about books because we love them, so we very much appreciate your comments and feedback as we work to grow this site. 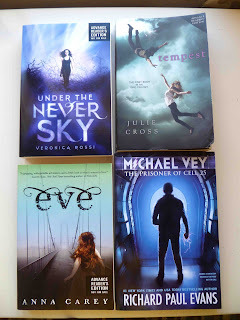 Look for more author interview, ARC tours, and exciting giveaways in the coming weeks! Hope you all have a lovely weekend.